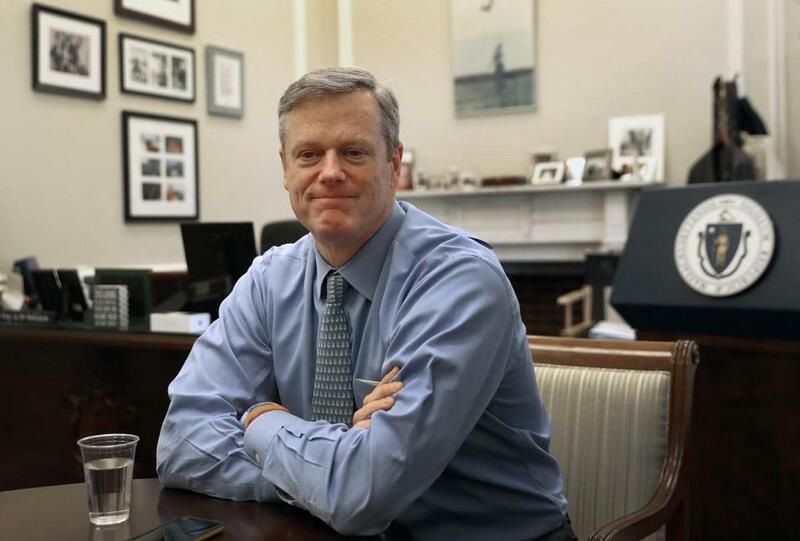 Governor Charlie Baker will travel to Washington on Friday for the inaugural meeting of President Trump’s commission on drug addiction and the opioid crisis. Governor Charlie Baker will travel to Washington on Friday for the inaugural meeting of President Trump’s commission on drug addiction and the opioid crisis, aides said Thursday. Baker will also sit down with committee staffers from two Senate committees to talk about concerns with health care legislation currently before the Senate, an aide said. The commission meeting, scheduled for two hours in the Eisenhower Executive Office Building, according to a White House agenda, will serve largely as an introductory session. Baker will return to the state later Friday to attend a Massachusetts League of Community Health Centers fund-raiser, the aide said. Commission members will hear from advocacy groups and medical experts, according to the agenda. Baker, who prioritized the opioid epidemic early in his term, joined the panel this spring. Trump remains unpopular in Massachusetts, and Baker has sought to keep his distance from him on many matters. But the opioid issue represented the type of bipartisan dilemma that could give Baker entree to the White House without the damaging political baggage. Other panel members include New Jersey Governor Chris Christie, its chair and a Trump ally; Democratic North Carolina Governor Roy Cooper; and former Rhode Island congressman Patrick Kennedy. State policymakers are also watching nervously to see how the Senate will act on health care legislation. Correction: An earlier version of this story misstated the political party of Governor Roy Cooper.